Cash Receipt Books, are popular with mobile workers. In the event that your organisation needs Invoice Books Triplicate DL, you have positively found the perfect, online printer. We print and supply a broad range of receipt books be it copy receipt books, receipt book printing, deals receipt books, charge receipt books or even carbonless receipt books. 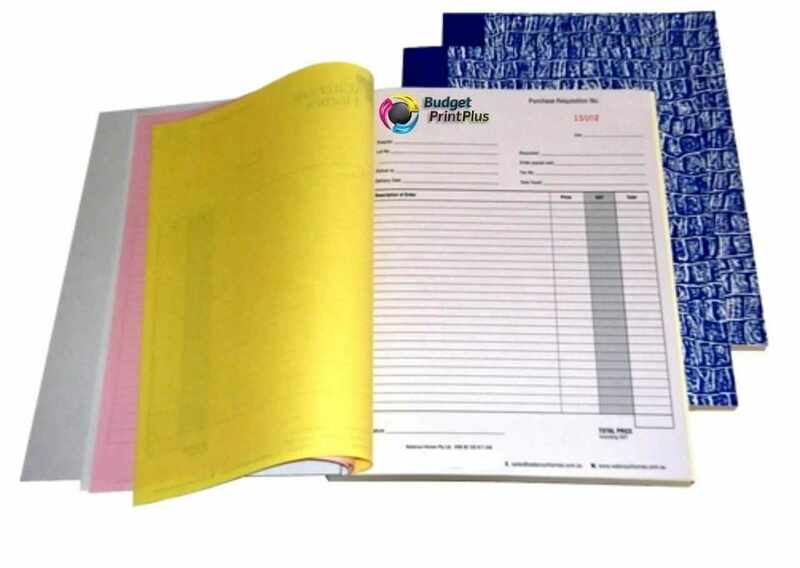 Check our Personalised Invoice Books Printing and design. Why use the standard "off the rack" carbonless books, when you can have handcrafted Invoice books, customised to your business, for around the same cost, or even less.Particularly intended for high turnover things, with all the advantages of arrangement numbering, puncturing, authoritative and page defenders, these custom carbonless receipt books are appropriate for your business. We can plan your books to suit your particular prerequisites.